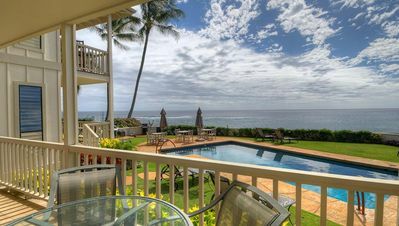 Kiahuna Plantation #186 - Superior Ocean Views at a Great Rate! 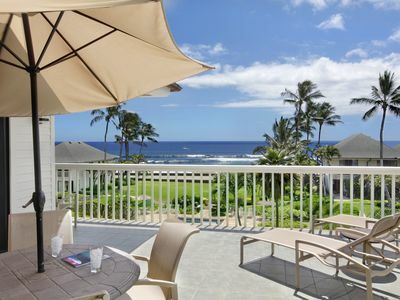 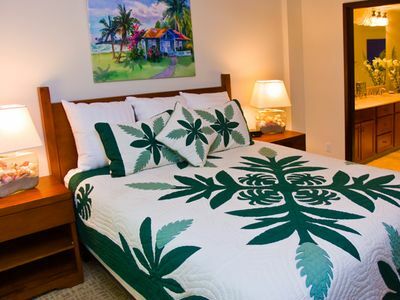 Kiahuna Plantation Resort is the only beachfront condominium resort in Poipu. 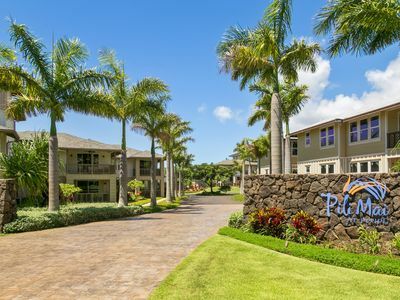 The plantation style architecture is surrounded by over thirty acres of lagoons, lily and koi ponds, swaying palms, tropical flowers, fruit trees, orchids, and plumeria trees accented by meticulously maintained lawns. 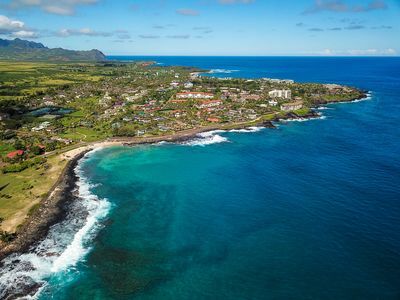 The white sands of Kiahuna Beach are perfect for a day at the beach and the blue crystal waters are ideal for swimming, surfing, snorkeling, and more. 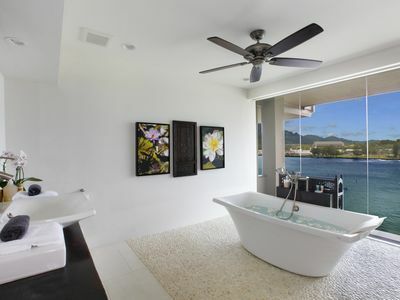 Our units are described, photographed and rated so you can pick the perfect island home for you and your family. 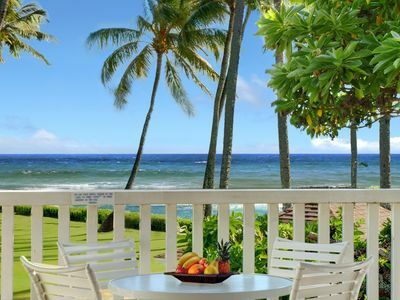 *DAMAGE PROTECTION INSURANCE FOR $49.00 FOR $1,500.00 IN COVERAGE OR A REFUNDABLE SECURITY DEPOSIT OF $500.00 IS REQUIRED FOR ALL RESERVATIONS. 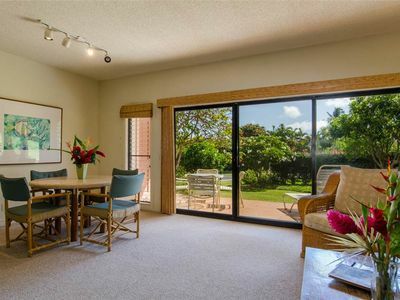 YOU WILL BE CONTACTED BY THE PROPERTY MANAGER AFTER BOOKING ON LINE VIA VRBO/HOMEAWAY/EXPEDIA TO ADD YOUR CHOICE OR YOU CAN NOTE YOUR CHOICE IN THE COMMENTS BOX WHEN BOOKING. 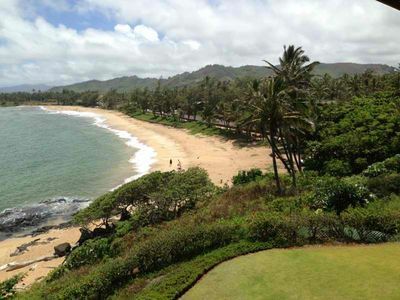 One of the best white sandy beaches for swimming and surfing on Kauai is just steps across the lawn from your condo. 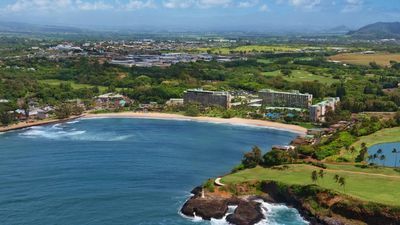 The beach at Kiahuna is between Poipu Beach and the Sheraton Beach. 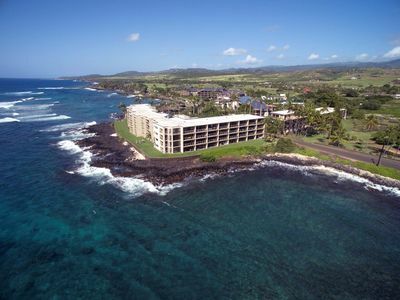 Kapaa Shore Resort #318, Ocean View, Top Floor, Great Views, Great Location! 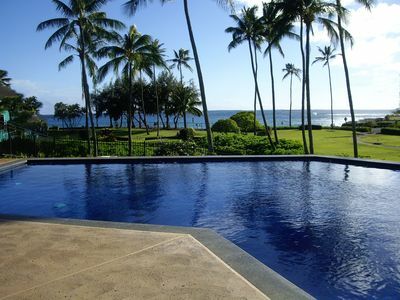 Poipu, Ocean View, Pool, Walk to the beach and Relax! 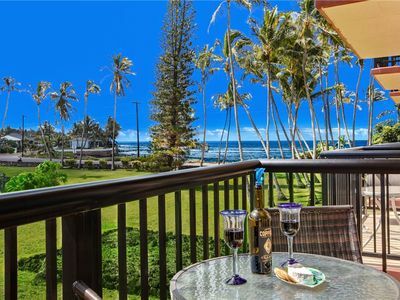 Poipu Kapili #27: Penthouse Premier Plus Interior & Panoramic Ocean Views & AC! 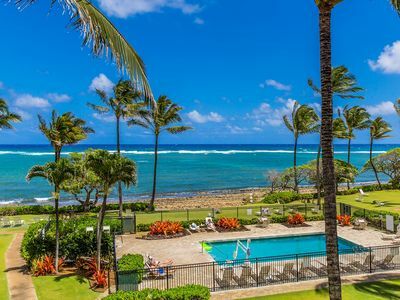 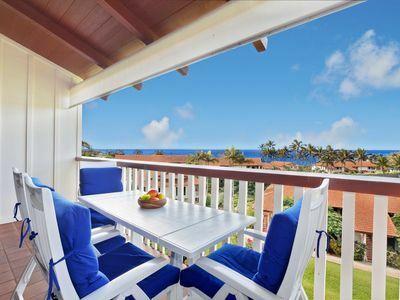 Large 2BR, 2.5BA Ocean View Kauai Paradise! 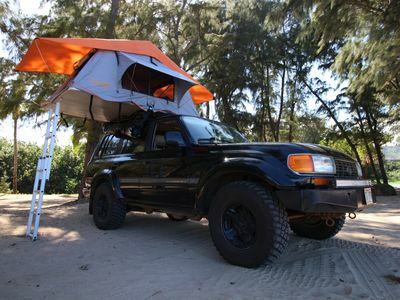 Top Reviewed! 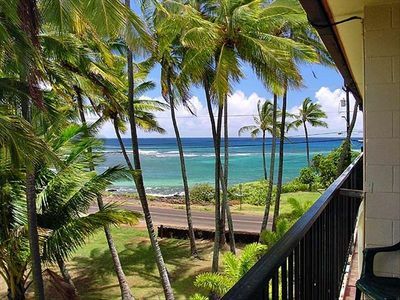 Alihi Lani 2: 2 Bedroom, 2 Bath Oceanfront!! 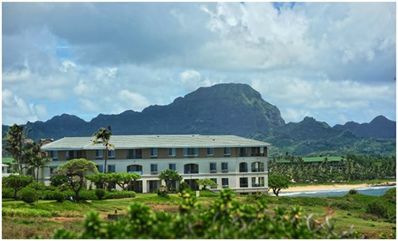 Vacation On Kauai!! 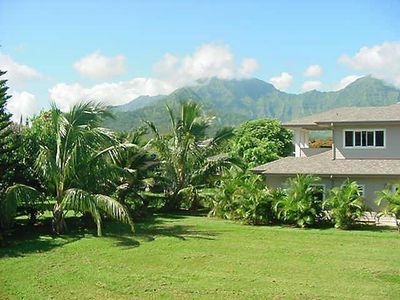 Most amazing house on the Kalapaki Cliff! 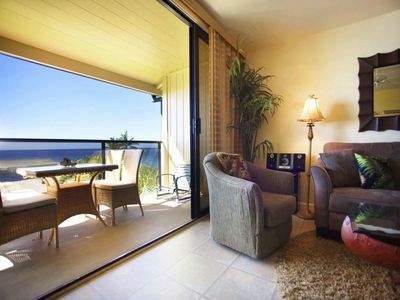 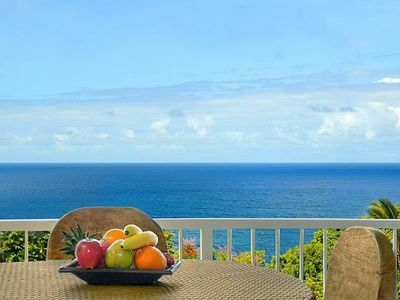 Sprawling ocean views w central AC!